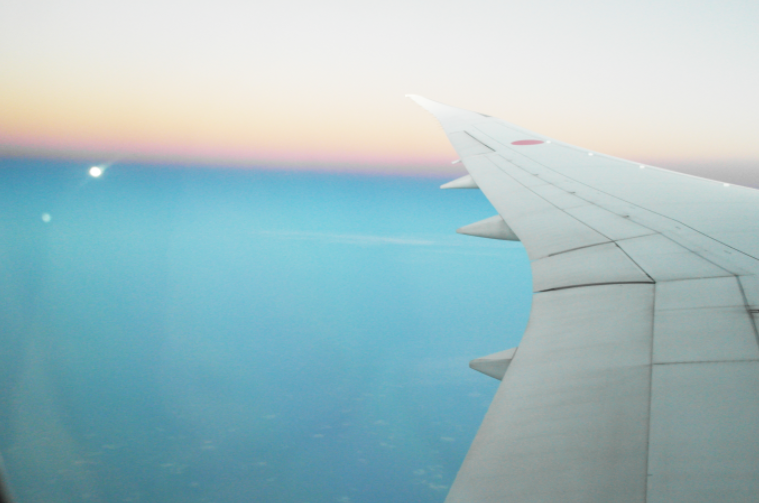 I'm back from my 11 days trip to Tokyo, Japan and it was a pretty fulfilling (and tiring) trip for me and I get to see so much stuffs that I've never see before in my whole 19 years of life. I'm going to be blogging by days cox I took mega lots of photos and do watch out for some tips that may help you if you're going to Japan!! Gonna skip the airport part because you can watch it in the vlog so I will just skipped all the way to the flight. Our flight was during midnight so the above photo was taken in the morning after I slept for only 3 hours and just nice breakfast was served a few minutes after I woke up. 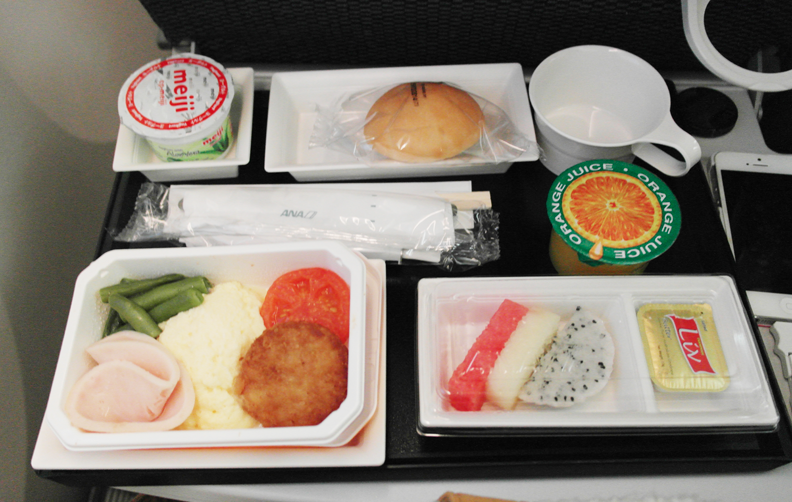 I super duper love in-flight meals because they are always so filling! My favourite is definitely the bun LOL I LOVE BUNS SO MUCH. I practically love anything that is carbs lah hahaha. 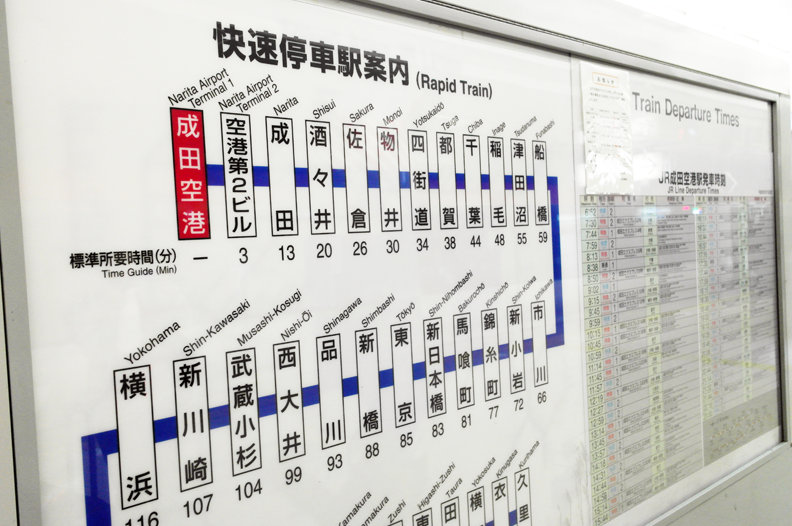 Some very confusing train map. The thing about their trains is that you cannot change directly in the station itself so sometimes you would need to tap out and walk to another station just to change line. Got lost a few times with Lynn cox we both 路痴 one and we wasted quite some time finding our ways. So if you can't speak Japanese you die like us. OK KIDDING. TIP : Have a translating app so just in case you tap in at the wrong place and need to get out, you can just translate it and show your phone to the person at the info counter and they would help you with it. Although the app might give you some nonsense Japanese words but the person would sort of figure it out themselves. Some of the train stations actually have wifi so you can actually try google translating. 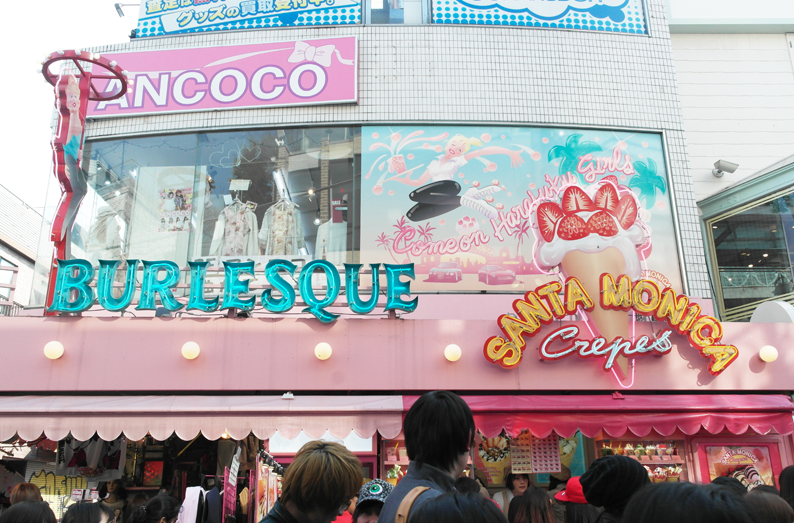 Some of the shops in Harajuku. 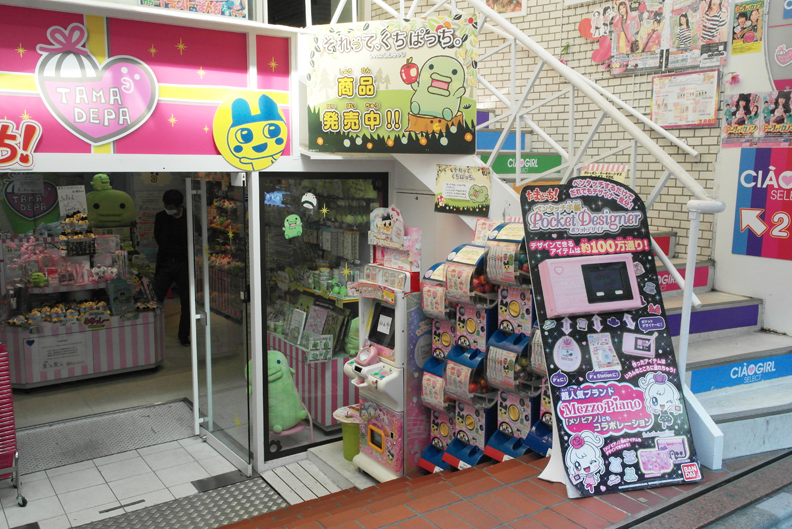 Just look at the exterior of all the shops, CHAO KE AI DE (which means super cute) !!! How I wish Singapore could take more efforts in designing their shop front. 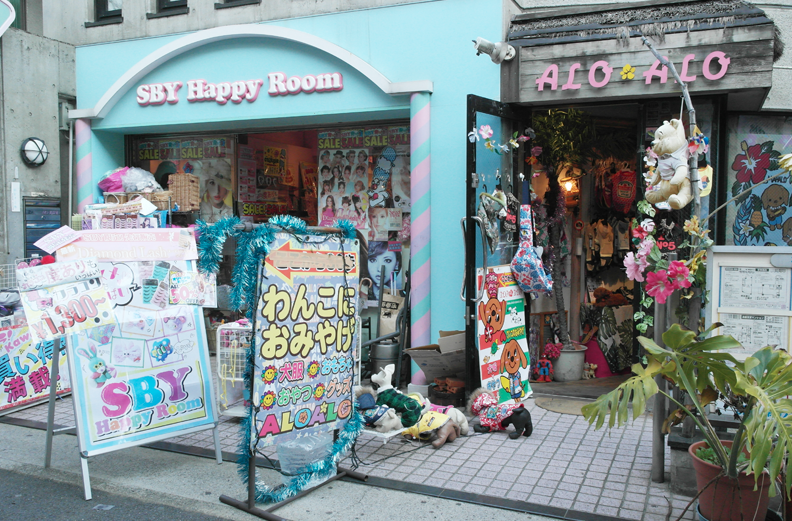 Most of the shops here sell clothings and the styles here are more casual and 'daring' (you can see it in my vlog) compared to Shibuya 109. 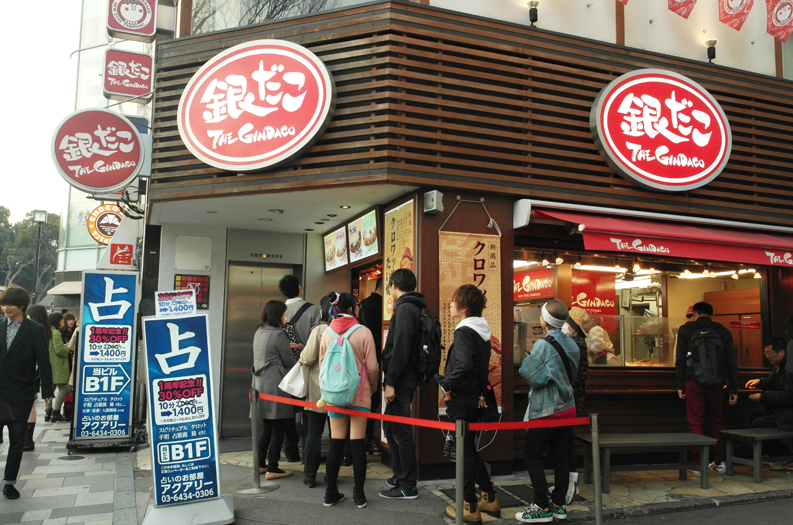 So the first thing we did after we arrived at Japan was to EAT !! 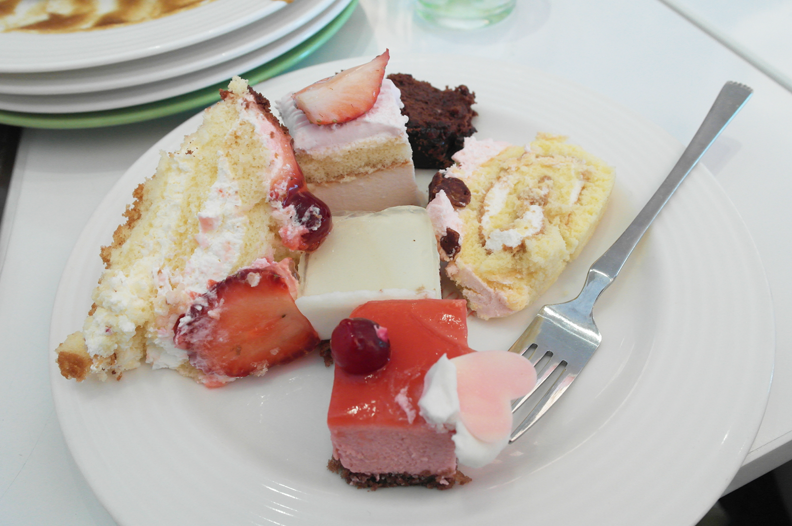 So we had lunch at Sweet Paradise which was apparently a sweets buffet. I mega love cox there are so many cakes for me to choose from! 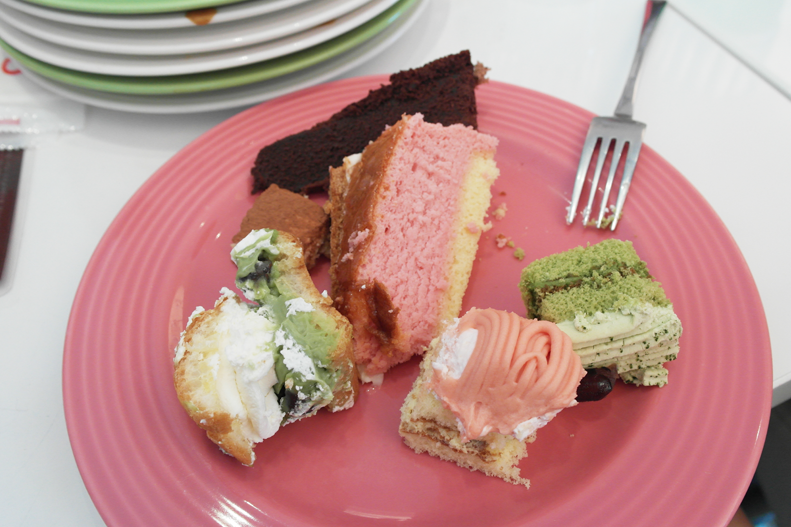 Look at the amount of plates I cleared lolol. And before I forgot, if you are a fan of strawberries/Sakura, Mid March - April is the best time to visit Japan cox it's the strawberry season and Sakura trees starts blooming too!! I probably had an overdose of strawberries throughout my trip hahaha. What's Japan trip without Takoyakis right ?! 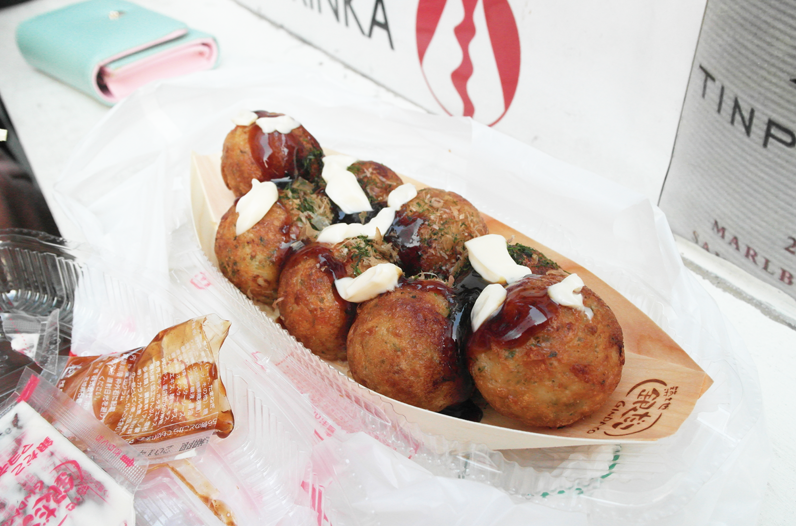 And it's super duper shiok to eat Takoyaki along the streets cox of the weather (which is around 13-17 degrees most of the time). Super love how you can do layering in your outfit cox it's cold over there and you won't sweat a single bit even if you wear like 3 layers. 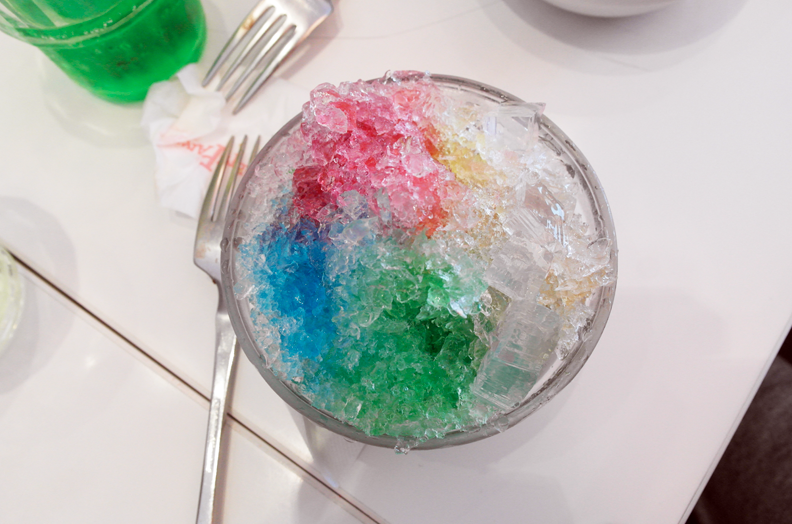 You don't even get a chance to do that in Singapore lor, 1 layer in Singapore and that's the max already lol. TIP : PLEASE PLEASE PLEASE bring moisturizer/body lotion or whatever that keep your skin hydrated when you visit Japan during Feb-April !! I act smart never bring ended up I have a peeling nose and dry skin lol. Some of the selcas taken on Day 1! Did a vlog on Day 1 of the trip too so if you're interested you can watch it below!